Robert B. & Susan (Collins) Butler. 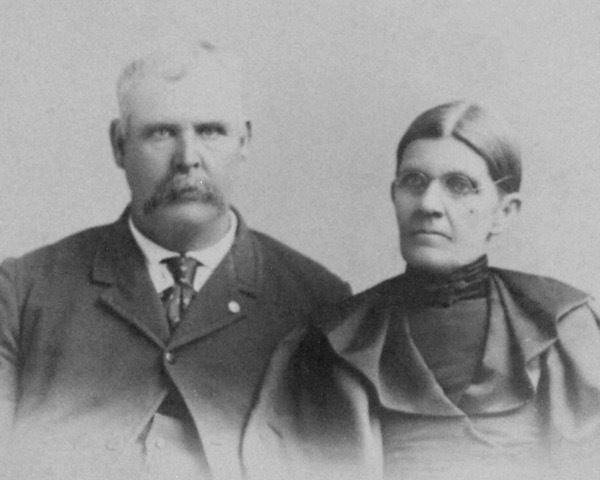 Married December 25, 1860, Huntsville, Randolph Co., Indiana. 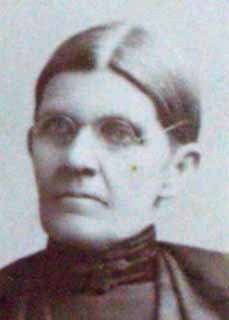 Susan Ellen (Collins) Butler, first wife of Robert B. Butler, died August 23, 1904. 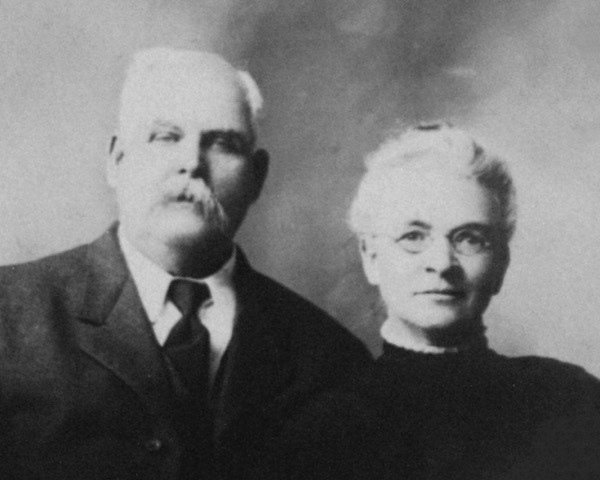 Robert B. and Clara (Pasters) Butler. 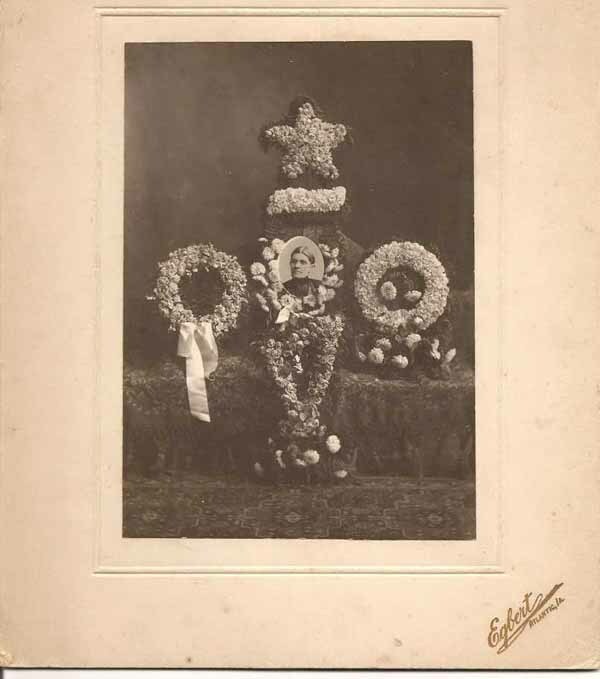 Robert & Clara (Pasters) Butlerwere married November 15, 1905, Atlantic, Cass County, Iowa. Their wedding notice may be found on the Docs Board. Contributed August, 2016, by Carl Malone.